Funko has continued to create amazing toys in their Pop! Vinyl figures and now Mystery Minis. They have licenses from Disney, DC Comics, Marvel, classic Horror films, Hello Kitty, and The Walking Dead. The Mystery Minis line is the newest to come from Funko and we love them! 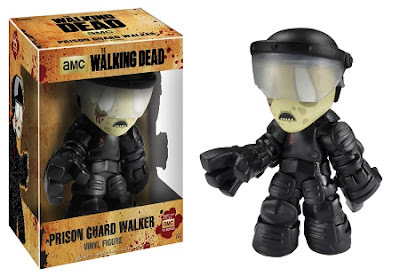 The Walking Dead fans were given a treat with the release of The Walking Dead Mystery Minis and Funko has not stopped there. 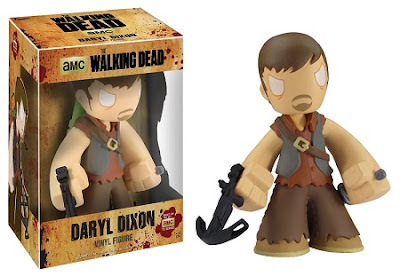 October 10th will be the release of 3 of the Walking Dead Mystery Minis in a larger scale of 7", which will include the Prison Guard Walker, RV Walker, and fan favorite Daryl Dixon. 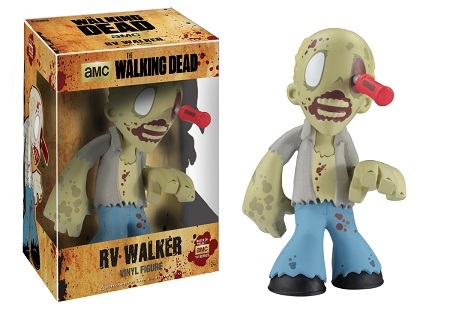 Funko's The Walking Dead 7" Mystery Minis figures will be released just in time before the Premiere of Season 4 on AMC!